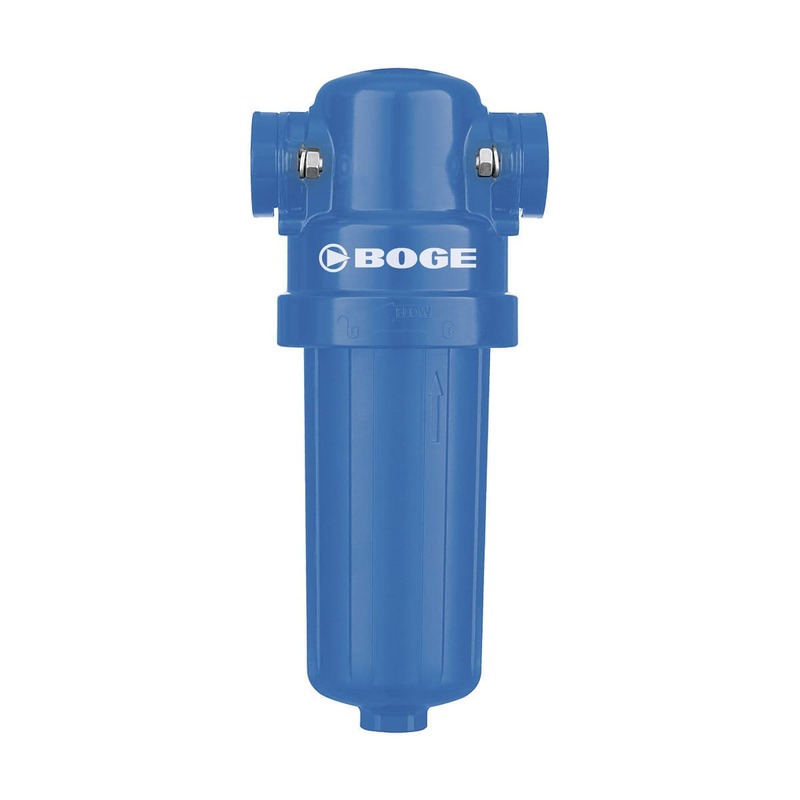 The BOGE-High-capacity Cyclone Separators are ideal for eliminating liquids, fine mists and solids from compressed air. 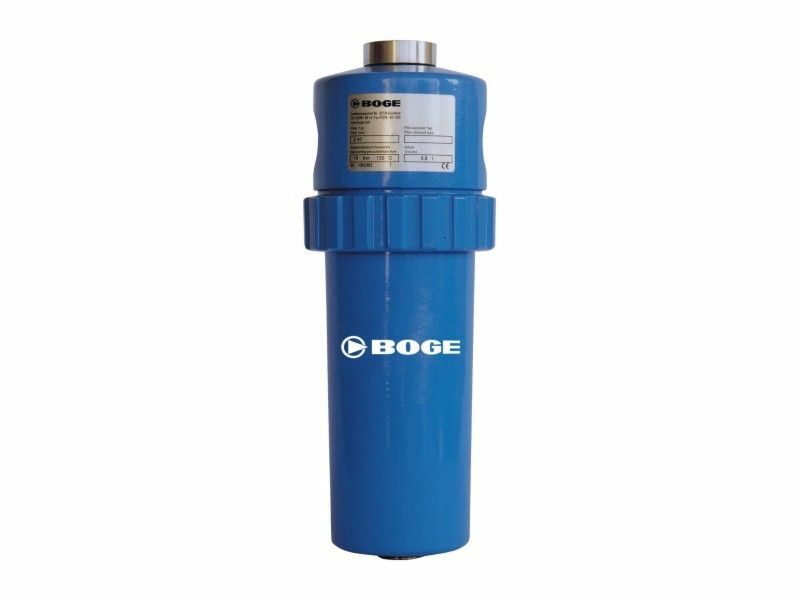 It functions directly downstream from the compressor if no compressed air receiver is fitted, if compressed air receiver is a far away or compressed air pipeline rises vertically. Best of all, it is cost-efficient.